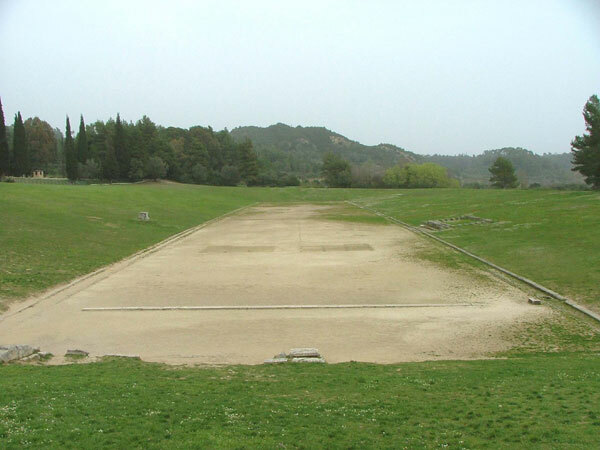 Olympia is one of the most beautiful places in the entire world . 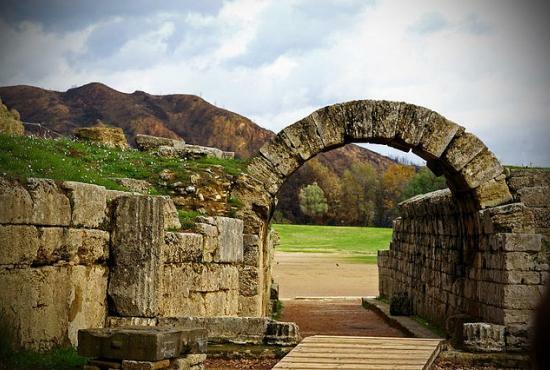 It is located 36 kilometers from Katakolon and the archaeological sites are unique. 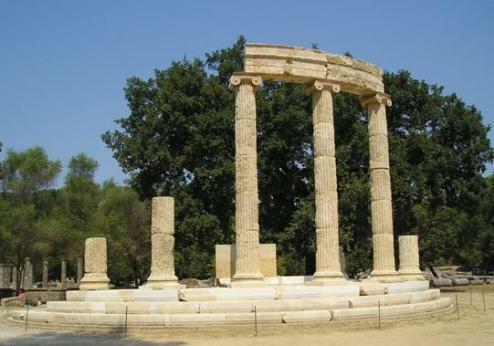 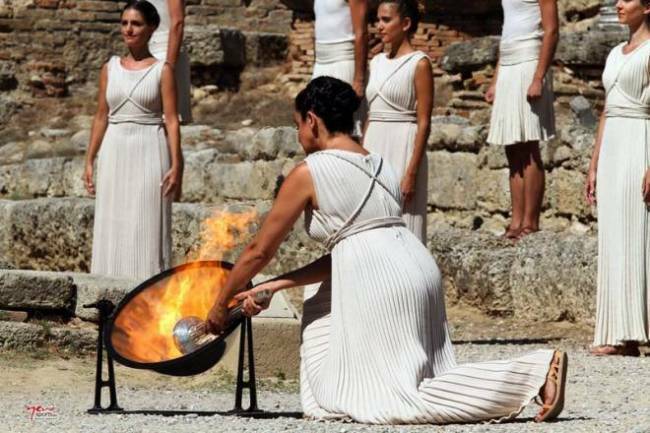 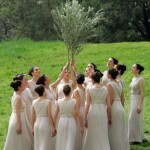 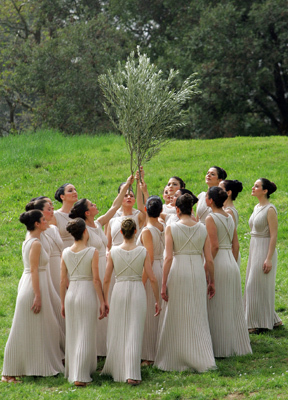 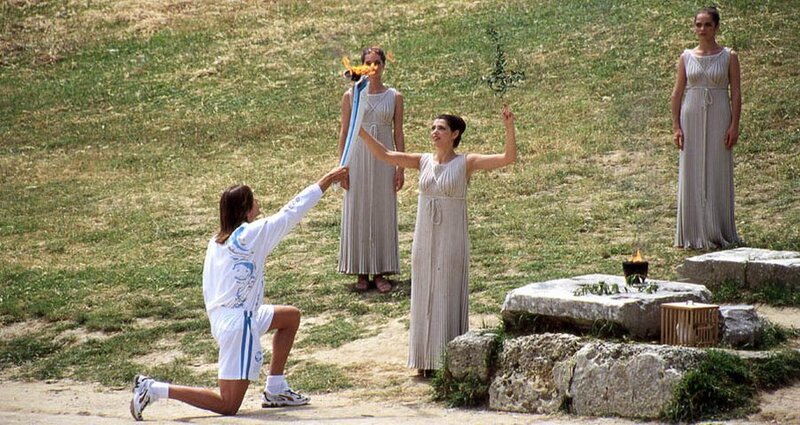 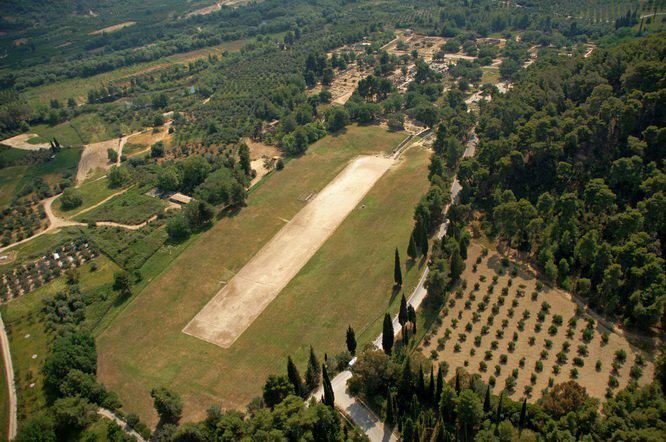 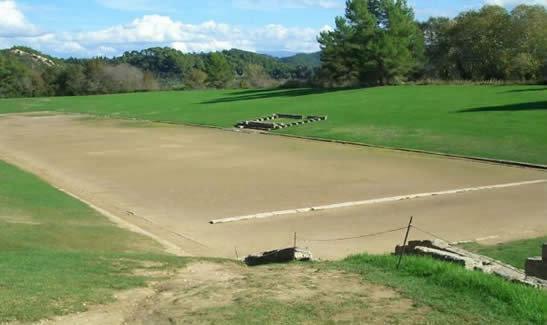 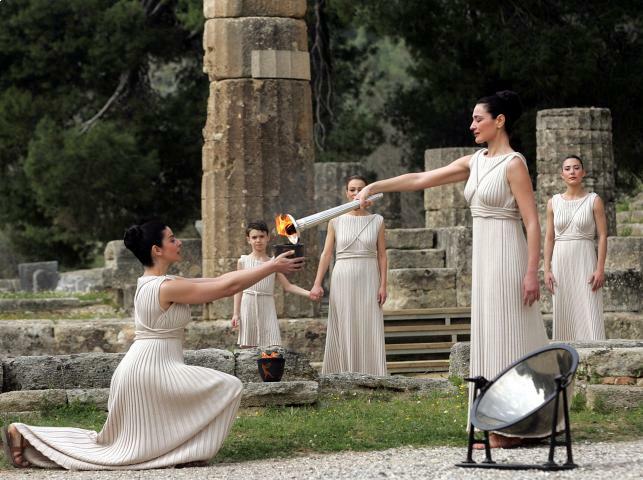 Visiting Ancient Olympia you have the opportunity to find out different kind of facilities, sports and most likely the History of Olympic games.